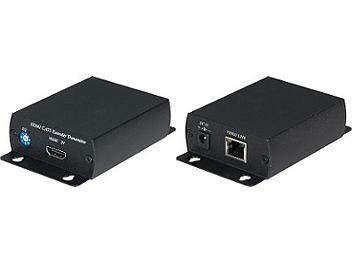 Extends HDMI signal over one CAT5/5e/6 cables. Transmission range up to 40 meters at 1080p resolution. Minimize the cable skew by adjustable equalization with 8 levels.